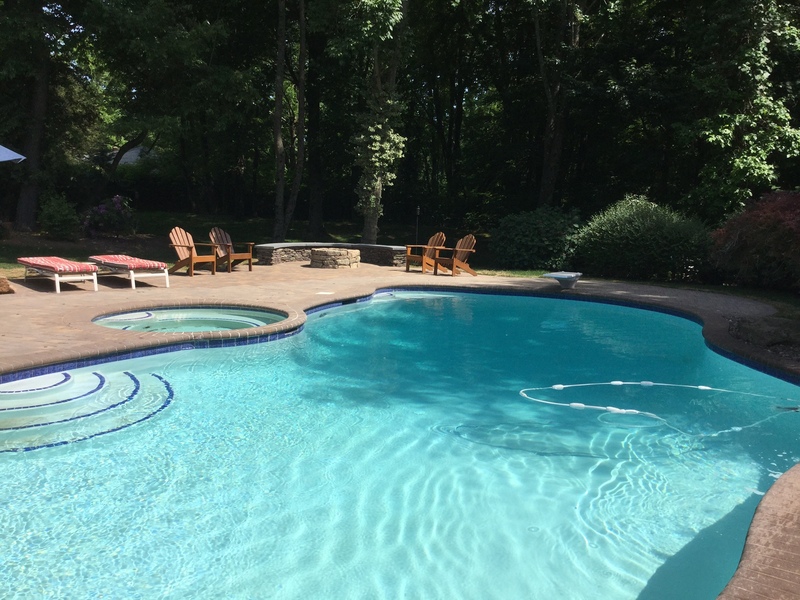 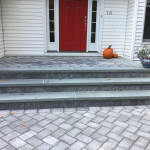 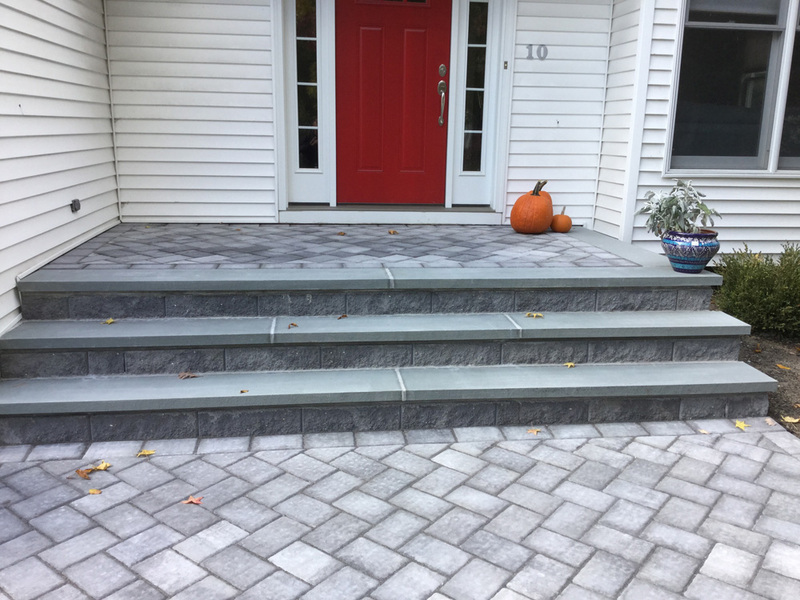 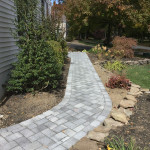 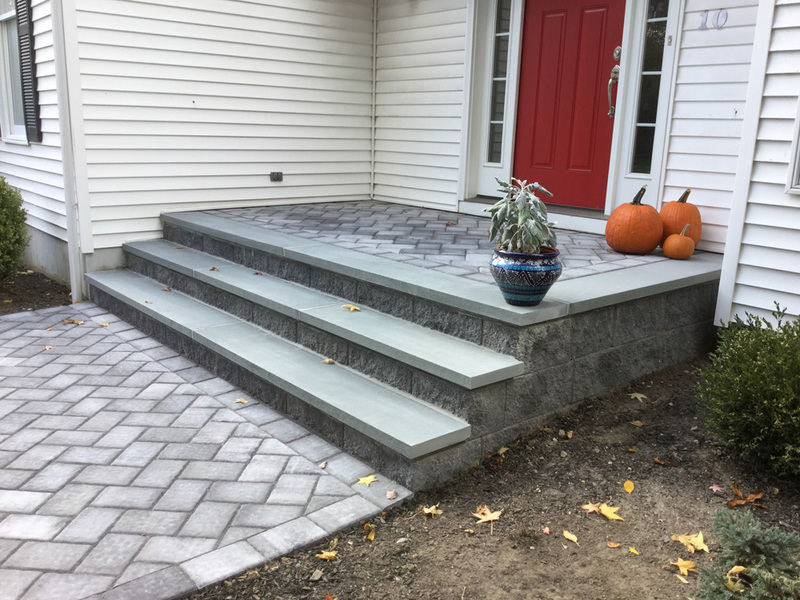 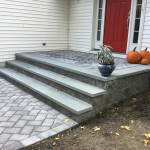 Contact Sweeney Landscape to Get a Quote on your Own Home or Commercial Improvement Dream! 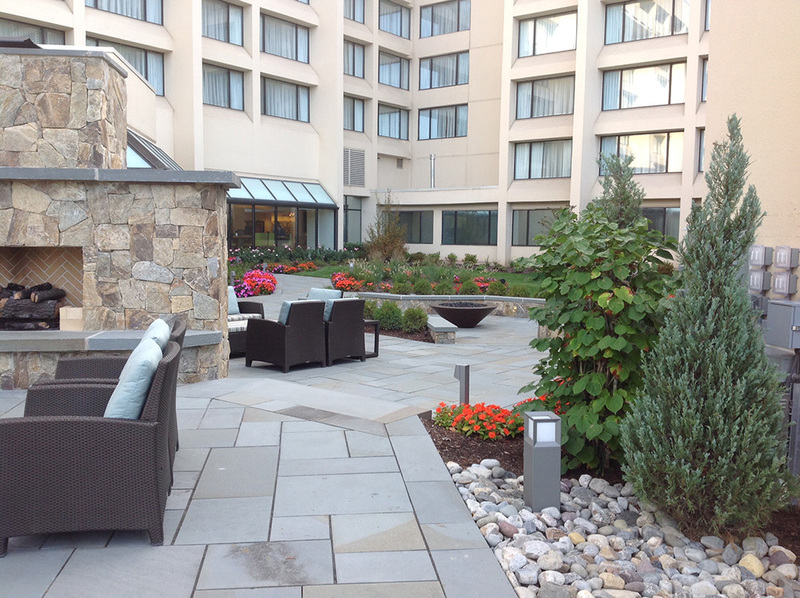 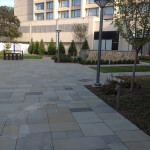 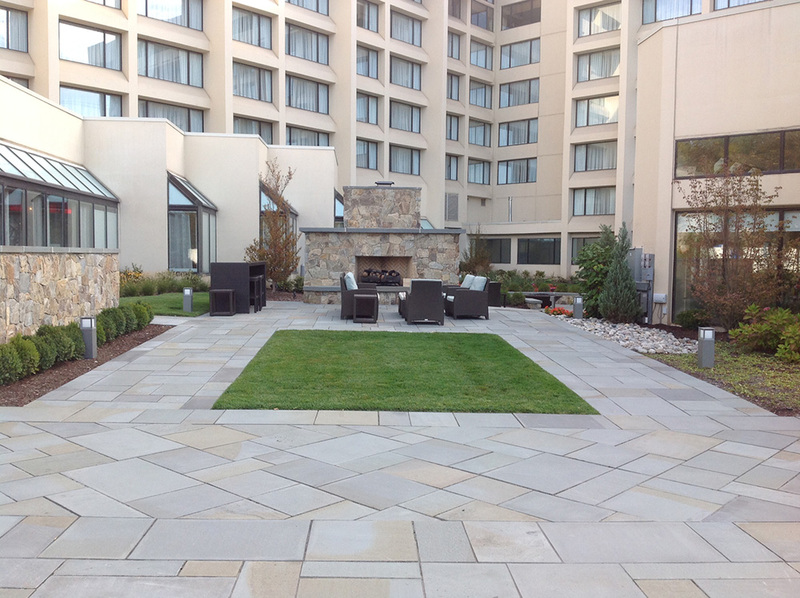 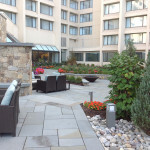 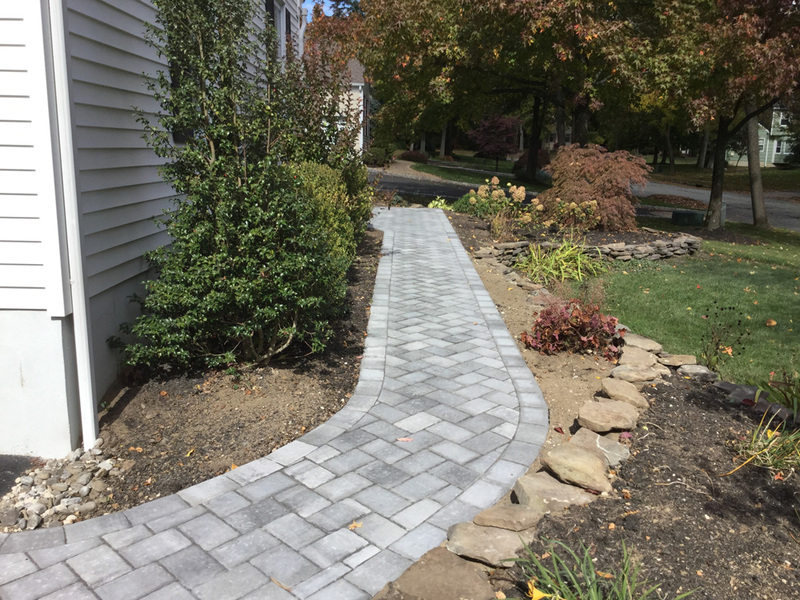 Sweeney Landscape just completed a large courtyard project that required a redesign and removal of all existing stone and pavement. 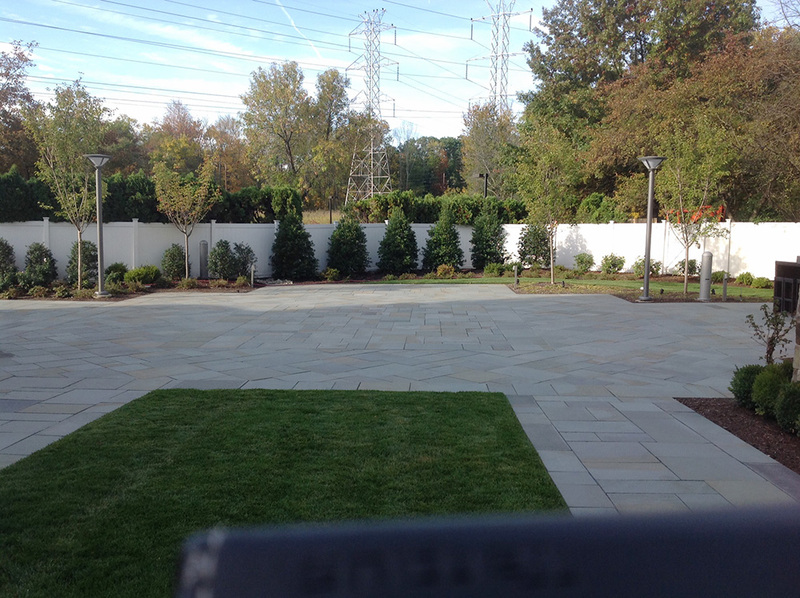 Below are images of our beautifully finished project as well as the courtyard in progress and before we even started. 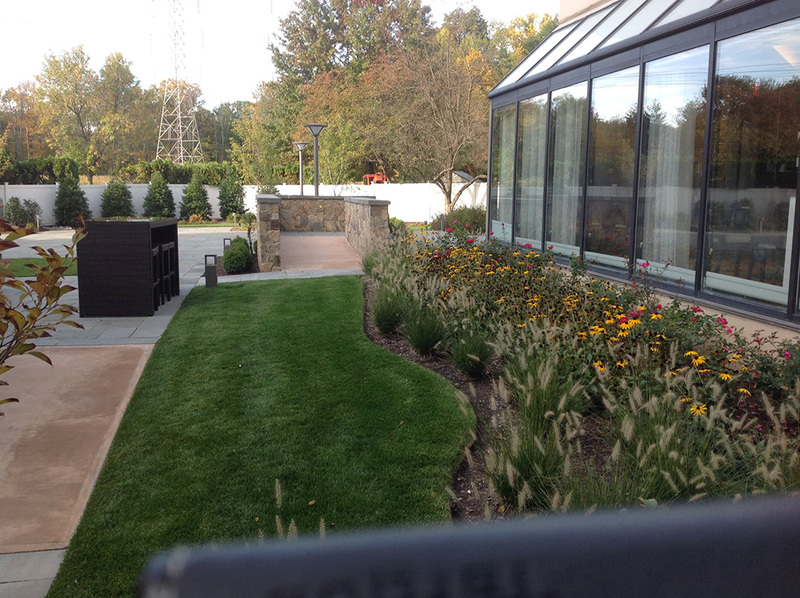 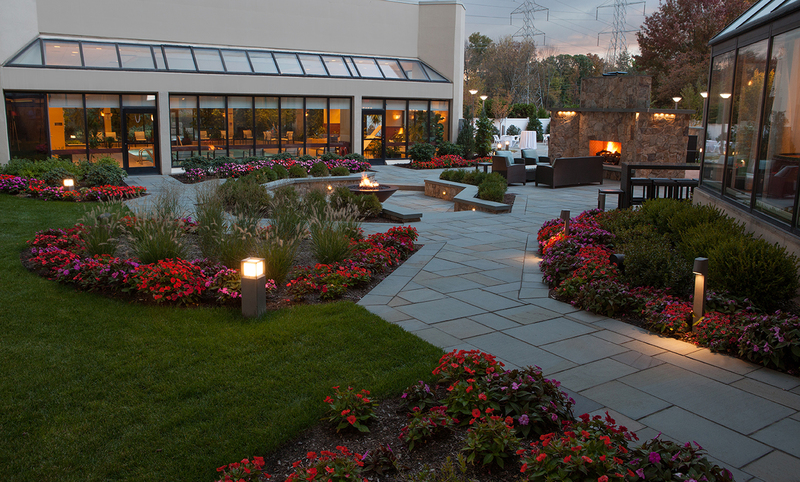 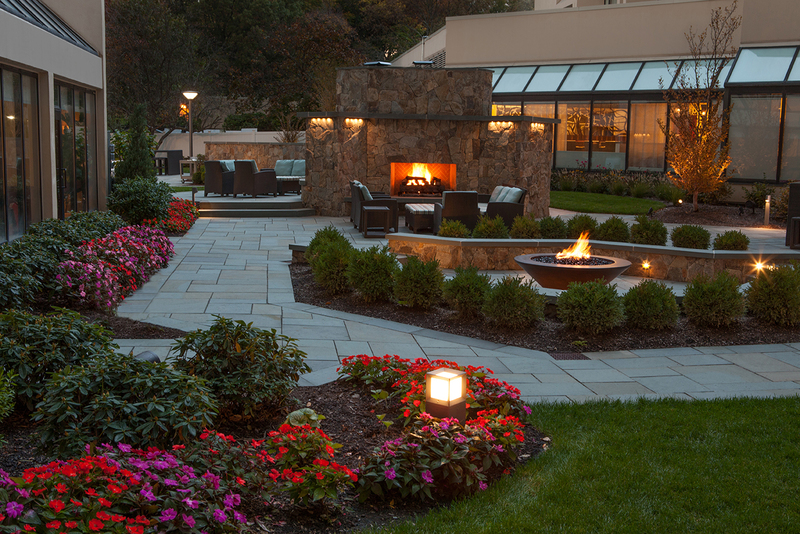 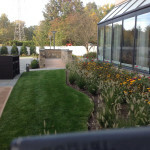 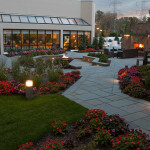 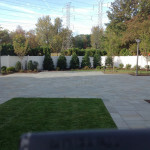 Sweeney Landscape offers professional landscape design. 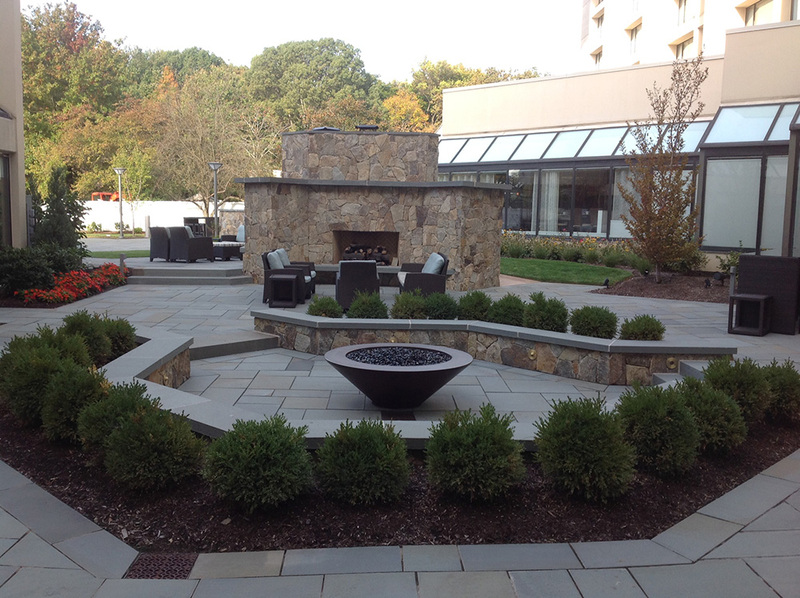 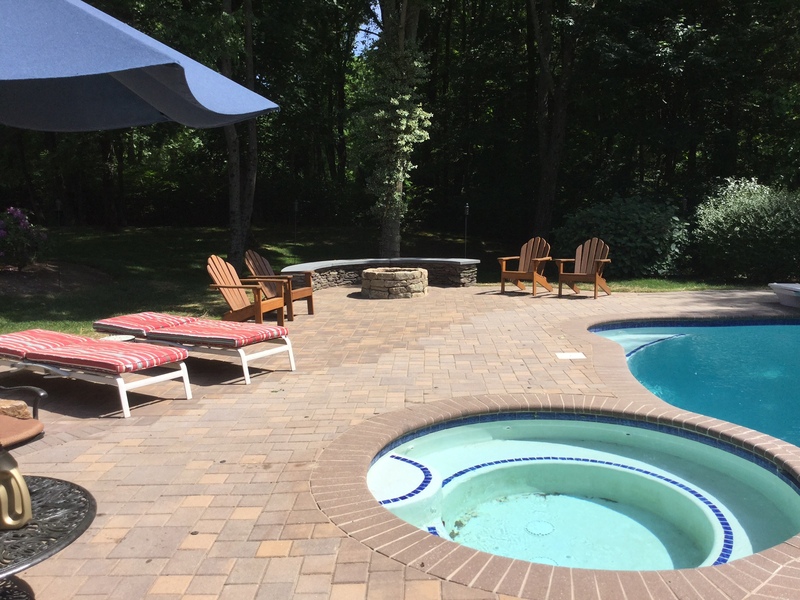 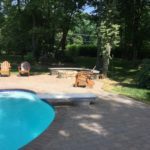 Sweeney Landscape is currently working on a large courtyard that will feature a Fire Pit. 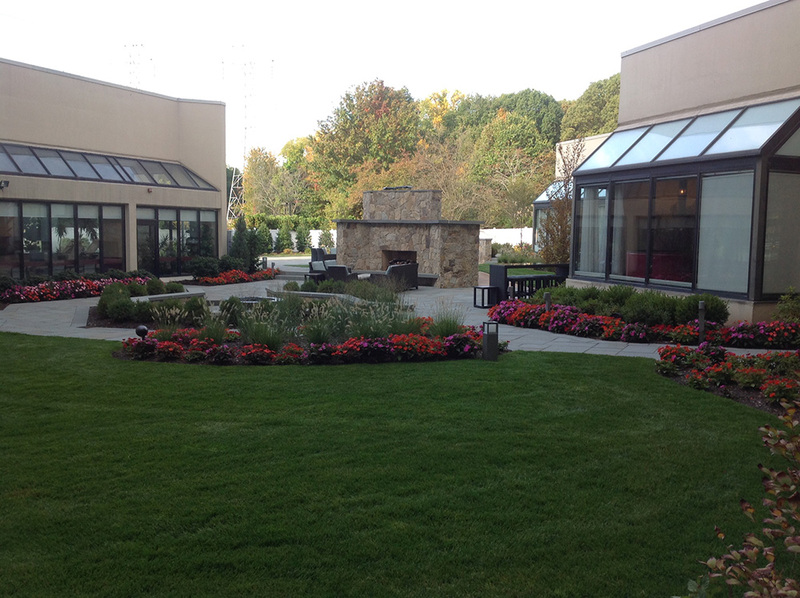 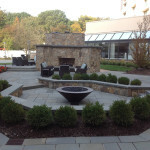 Our professional staff has finished the removal of the current courtyard, and are working on the frame of the Fire Pit. 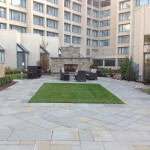 This project is part of our Commercial business. 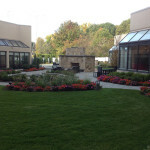 When we arrived on the site this is what we saw! 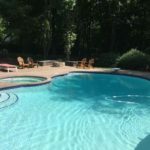 And around the corner we discovered the pool. 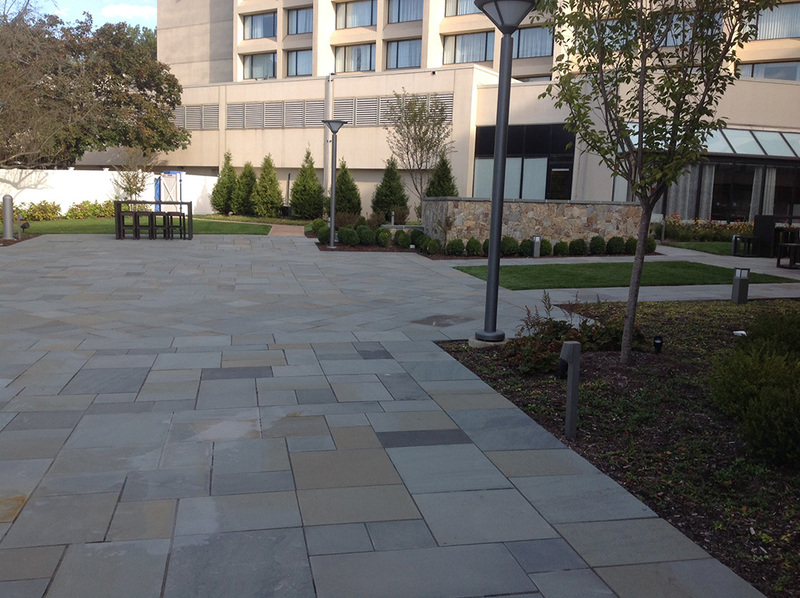 Stay tuned for the completion of our Large Courtyard Project!